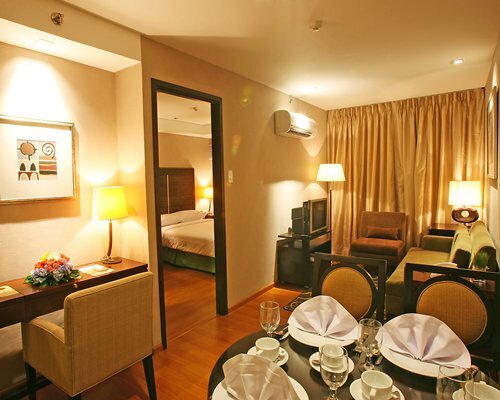 The A. Venue Suites is ideally located along Makati Avenue in Makati City in the heart of Metro Manila's business and finan cial core. 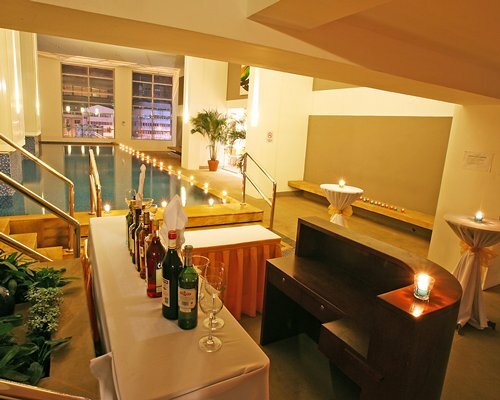 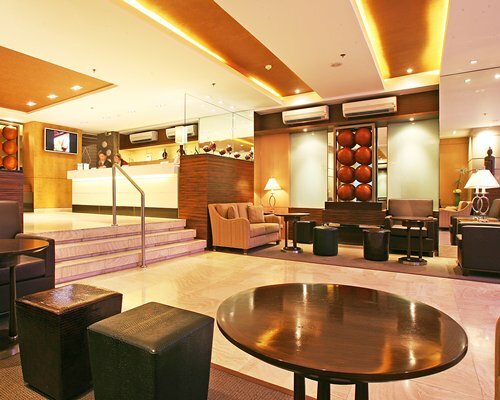 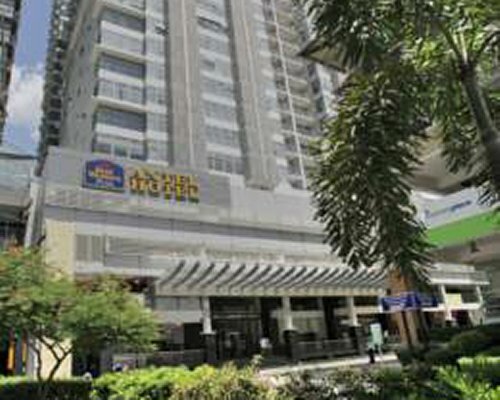 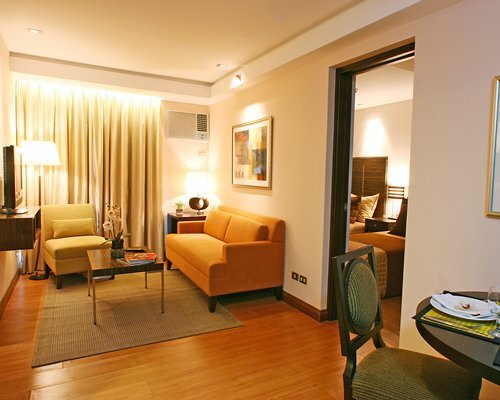 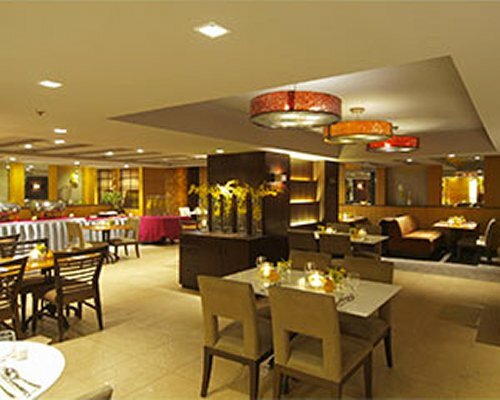 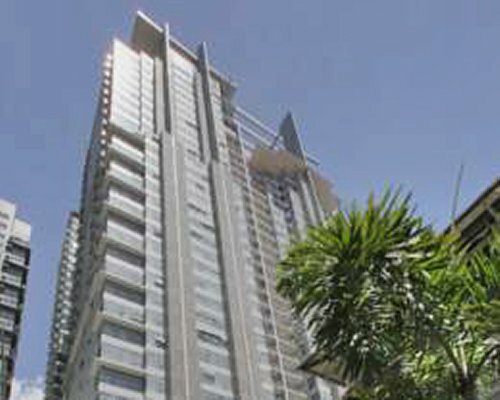 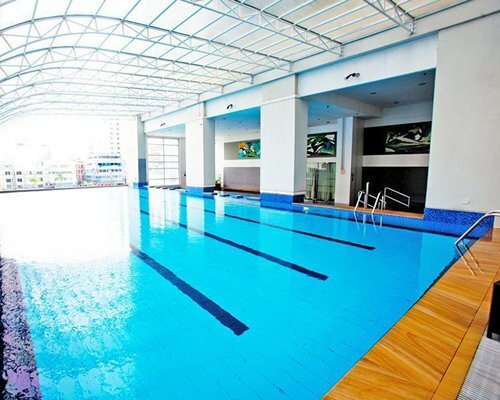 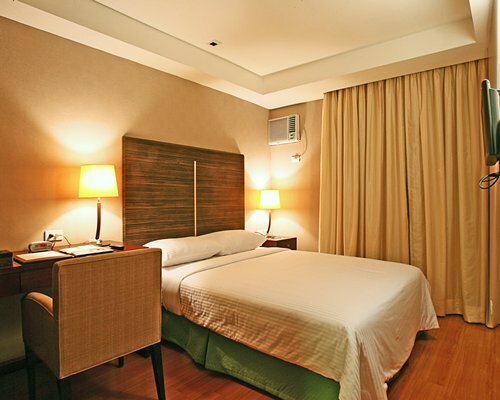 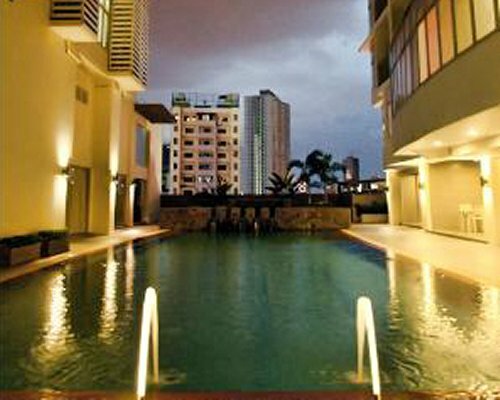 Makati also boasts of high pro file hotels, designer boutiques, gourmet restaurants and trendiest bars and night- clubs. 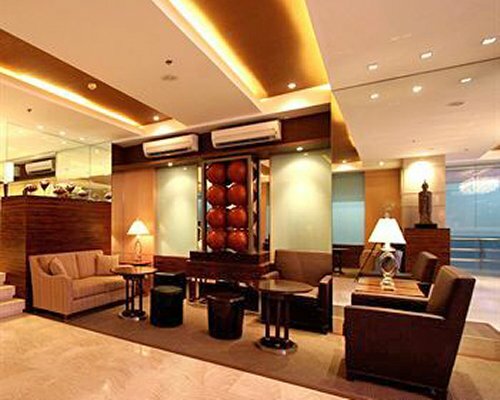 Its dazzling selection of upscale malls make it a virtual shopping mecca and a favorite tourist attraction.